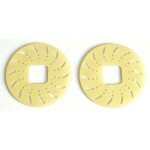 GFK-tuning brake disc 64 mm, 2 pcs. 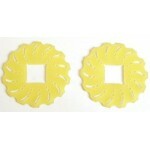 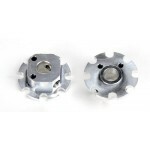 GFK brake disc ground surface, 2 pcs. 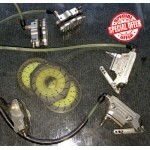 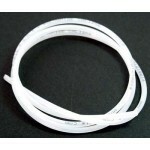 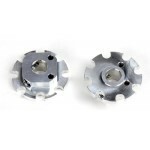 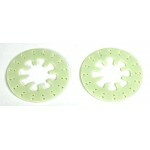 Brake disk Evo ground surface, 2 pcs.